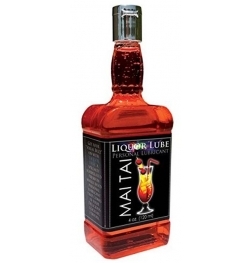 Wet Lubricant, Long Lasting and thick water based lubricant. This gel based formula is available from the best online adult store. High quality live. Works wonders for providing the wet sickness that you desire. 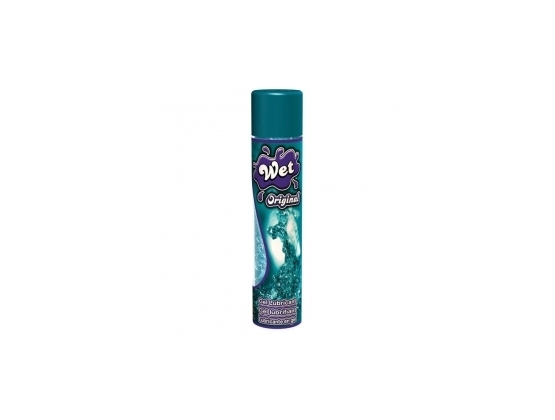 The Wet original gel is one of the worlds best selling water based gel formulations in lubricant. It's one of the few lubricants on the market that have actually been approved and endorsed by the medical profession and is registered as an acceptable medical device. For a period of over twenty years the top selling classic formula has been tested, and developed to the highest of industry standards. It contains a unique fromula which includes both Vitamin E and Aloe Vera for sensitive skin and rehydration of the skin. It's gentle water based formulae is odorless, colorless, grease-less and it is also non-staining. 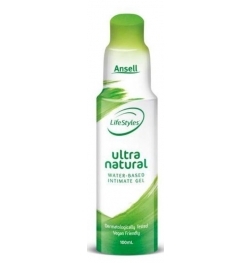 This gel is especially popular for those that like a thicker lubricant.